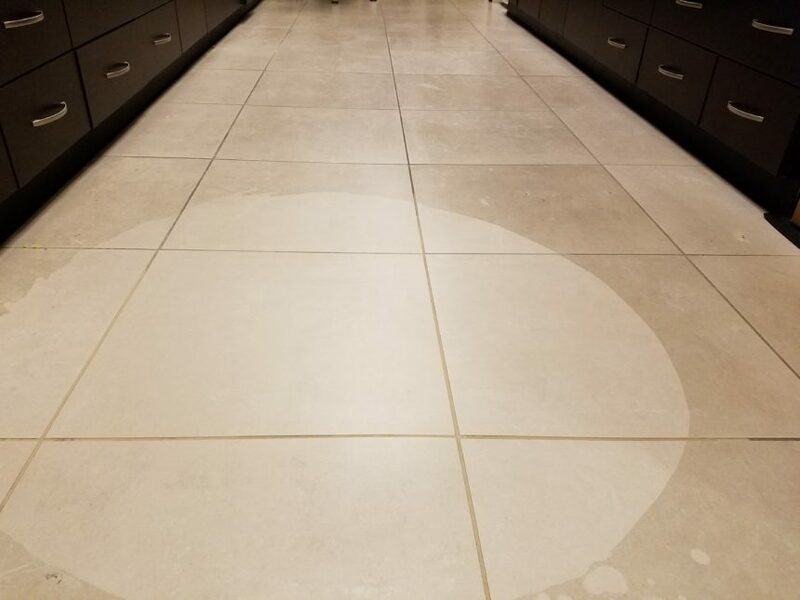 Why should you choose Tampa Tile Cleaning? 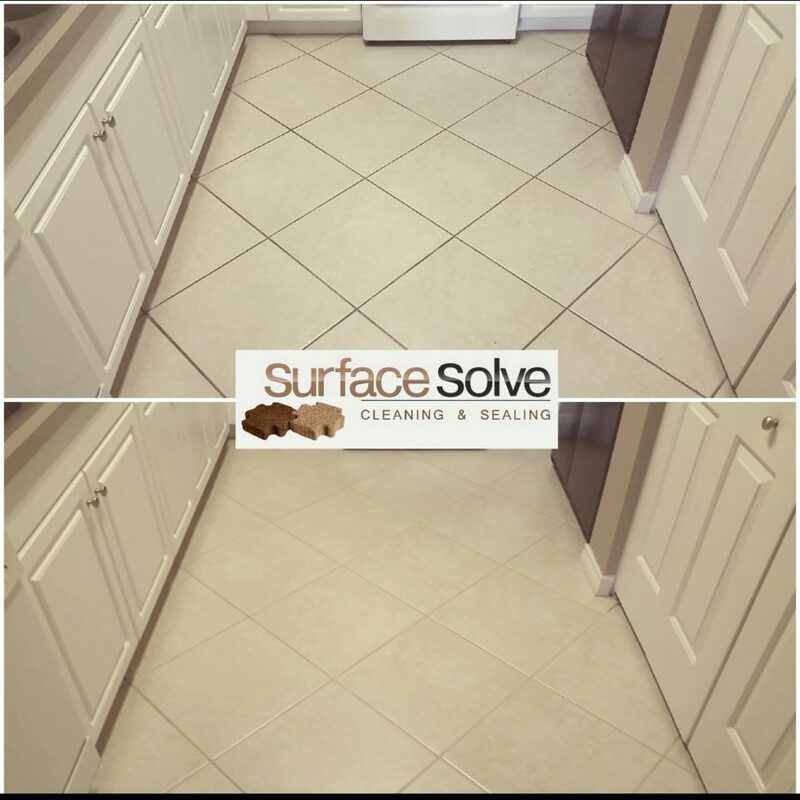 You have several choices for tile and grout cleaning in Tampa FL. Most companies are trying to grab your attention with low prices first. Low prices come at a cost to the consumer. While you may think that getting a “good” deal is based on price, the finished product will tell the truth. 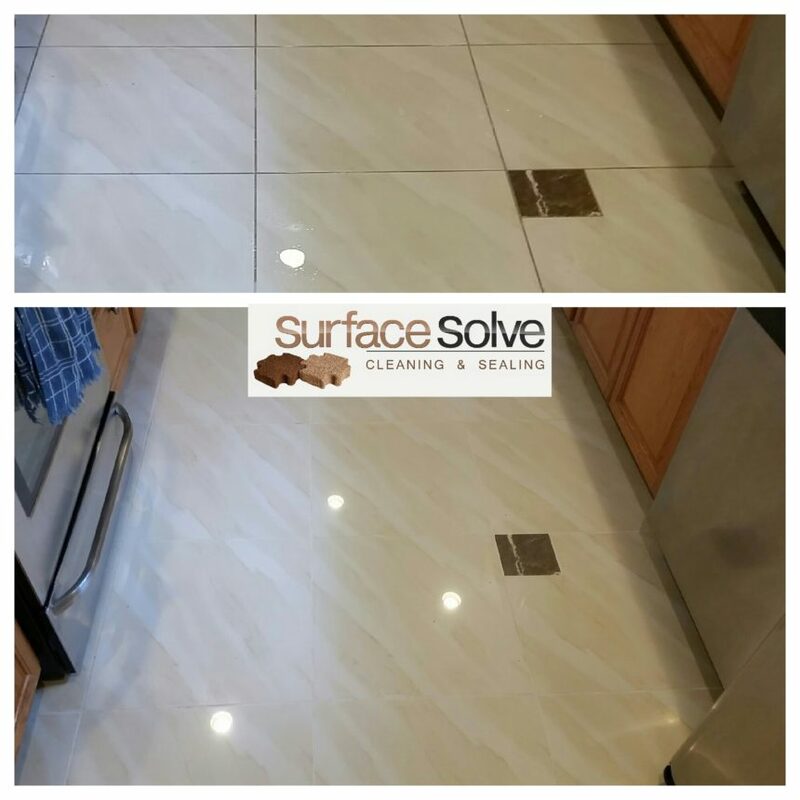 We are primarily a tile and grout cleaning company first. Since this is what we do day in and day out, the experience level gained is much more thorough than other companies. This will provide us the ability to get your floor cleaner, and do it more efficiently. As we will take the time necessary to do the job better than anyone else, we also value your time. 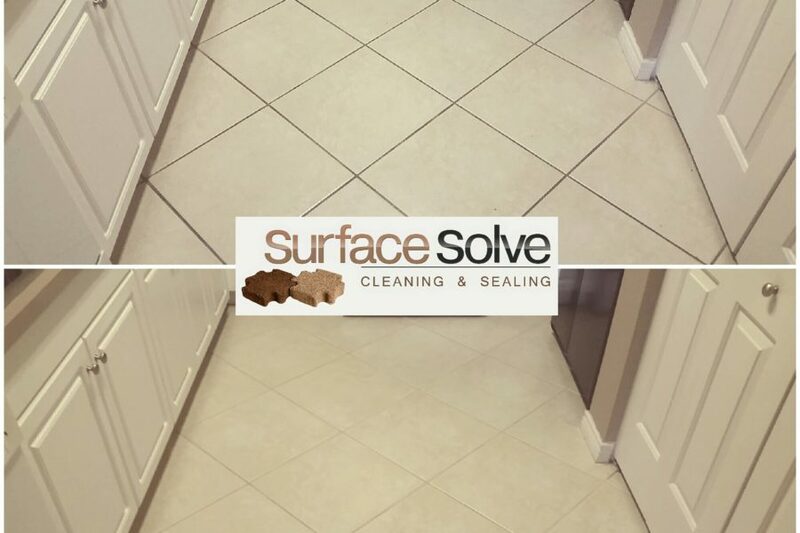 Tile and grout cleaning in Tampa completed like you have never experienced before! Watch the video above. 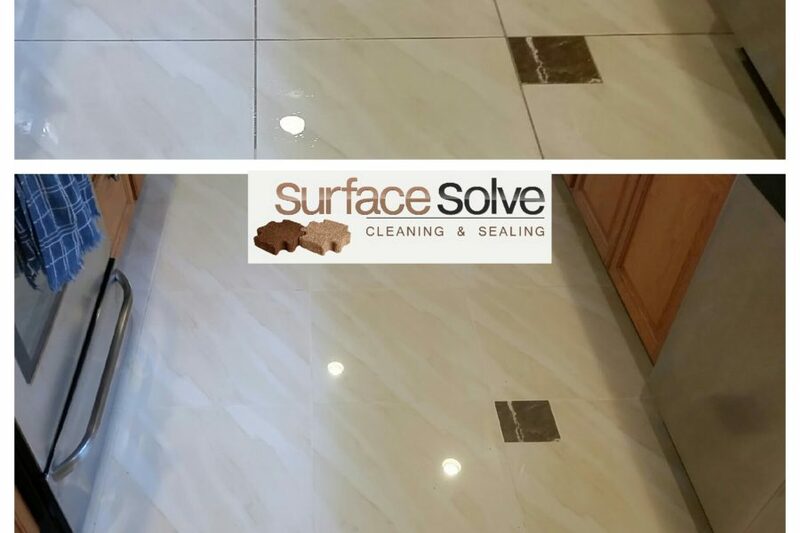 We are a full service tile care company. 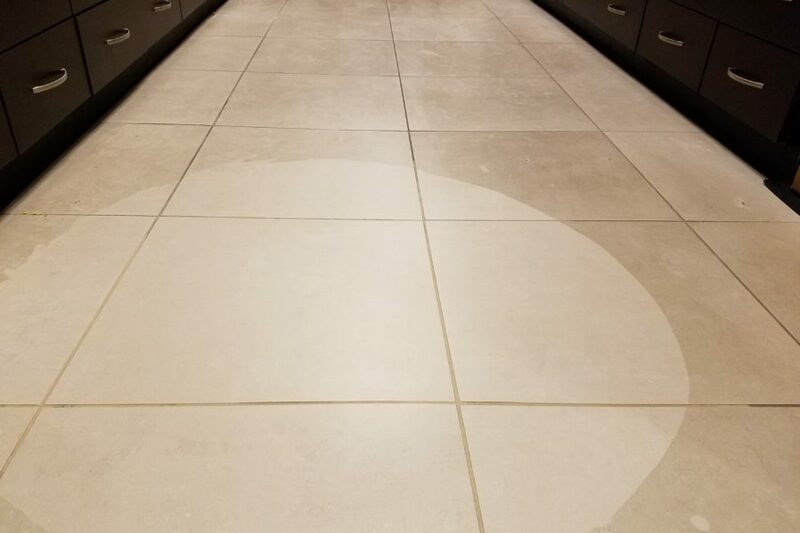 In addition to tile and grout cleaning in Tampa FL, we also can professionally seal your grout. 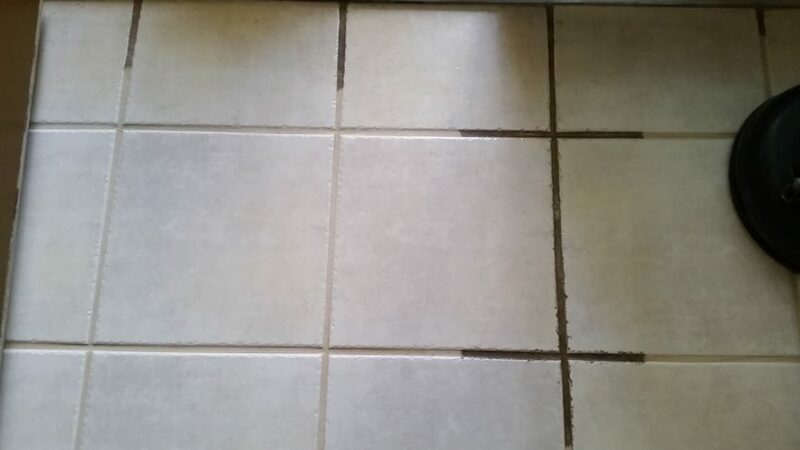 This will help it from permanently staining as well as keeping your grout cleaner for a longer period of time. 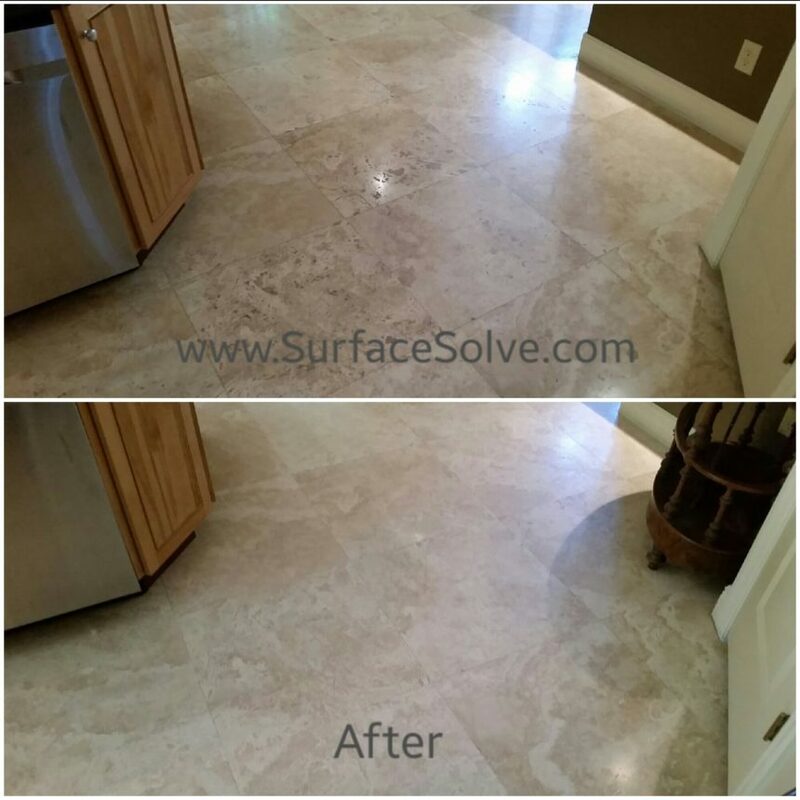 In addition to sealing grout in Tampa FL, we can effectively care for your stone floors and counters. This would include stone cleaning in Tampa Bay area, stone sealing in the Tampa Bay area, and polishing stone in Tampa. 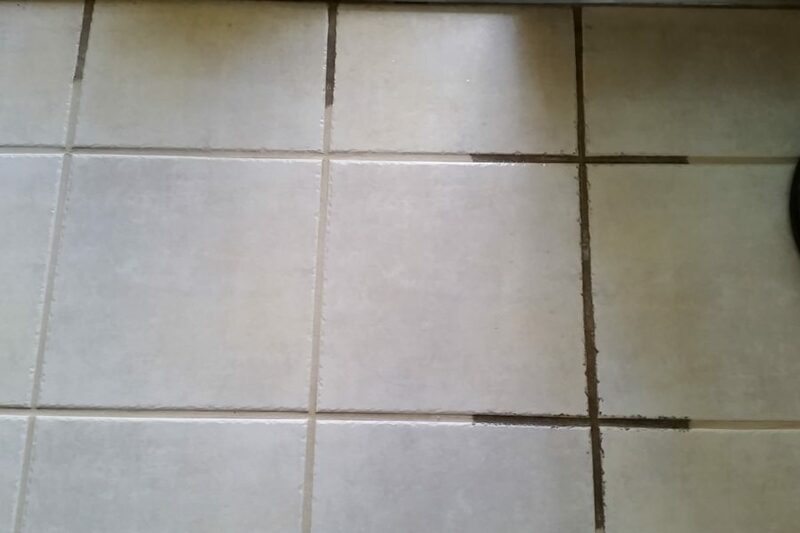 New Home Grout Sealing – Floors, walls, backsplashes, entries, bathrooms, showers, etc. 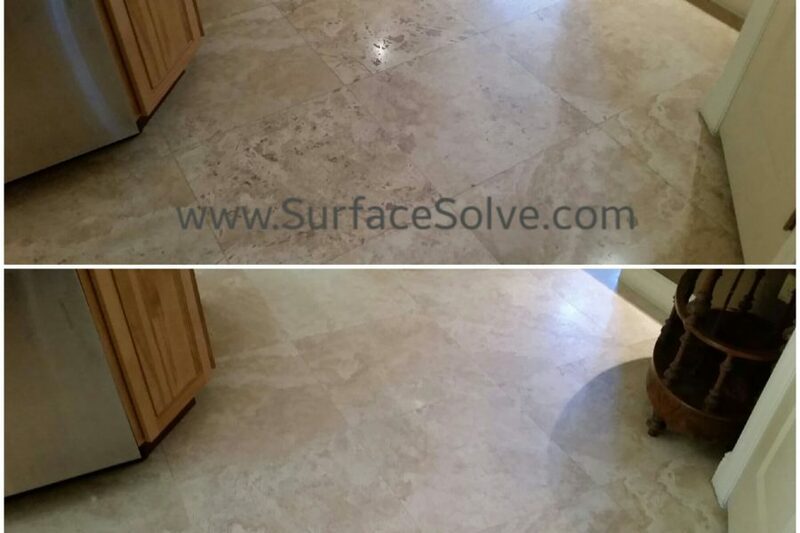 Natural Stone Polishing and Honing – including Marble, Travertine, Terrazzo, Granite, etc.